In WIKWINES we work with most of the existing wineries in the wine region of Bordeaux to offer their best wines at the best price. 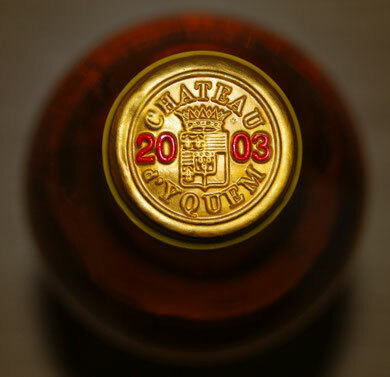 With us you can enjoy its most exclusive wines: Château Lafite-Rothschild, Château Latour, Château Margaux, Château Mouton-Rothschild, Château Haut-Brion, Chateau Petrus or Château Cheval Blanc; of others equally famous for their excellence: Château Yquem, Château Ausone; Château Angelus, Château Cos d'Estournel, as well as a large number of quality brands that are gaining national and international recognition year after year. Located on the edge of the Atlantic Ocean, the Bordelais vineyard comprises the entire department of the Gironde with around 119,000 hectares, becoming the AOC wine region most important in France. The complex multi-AOC system of the Gironde department ranges from the entire region to much smaller areas. 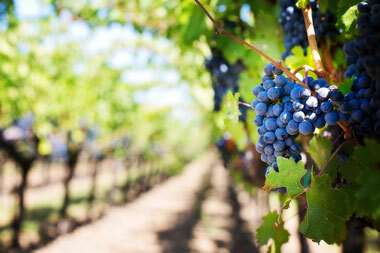 Specifically, Bordeaux has 60 AOC spread throughout its territory. In addition to such divergent nature of its soils, the mixture of strains allows to obtain a great diversity of world-renowned quality wines. Good knowledge of the soils has allowed to optimize the choice of grape varieties to achieve wines with exceptional flavours and aromas. 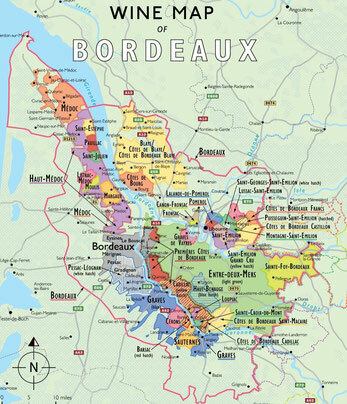 The Bordeaux region, in addition to the existing AOCs, has as a peculiarity: a complex system of different classifications of its wines in an attempt to create different hierarchies of quality and prestige that has been in effect since 160 years. These classifications are independent and different from the AOC that appears on the wine label.